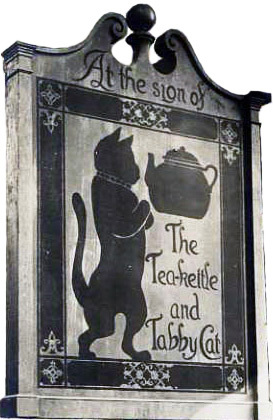 A little-recognized restaurant type that has had considerable influence historically was the restaurant that grew out of or was associated with a confectionery business. 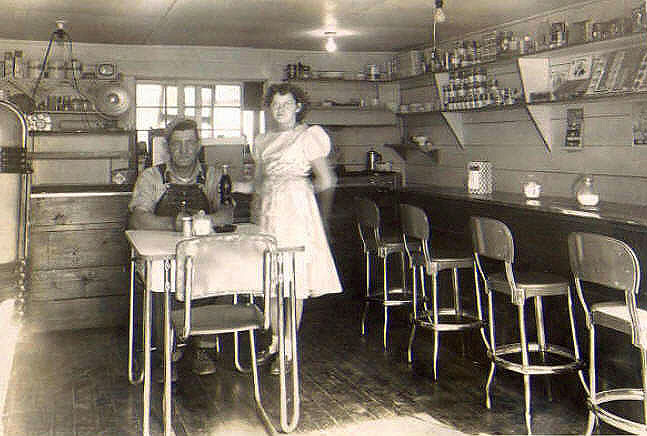 The closest this type of eating place came to public acknowledgment was in the 1920s when the weird term “confectaurant” popped up in the West, mainly California. As silly as that might sound, confectionery restaurants as a class ranked among America’s finest and most elegant eating places. For instance, Delmonico’s, the country’s finest restaurant in the 19th century, began as a confectionery shop serving chocolate, candies, and petits fours, then expanding into more substantial food. 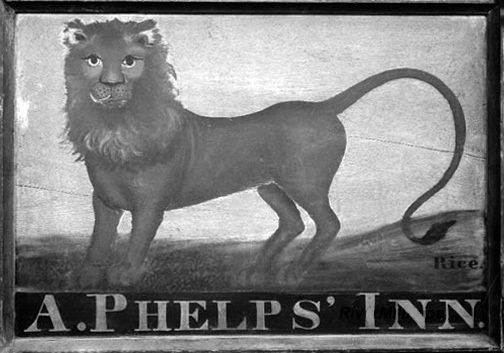 Peter Delmonico who founded the shop with his brother John in 1827 was a Swiss confectioner. 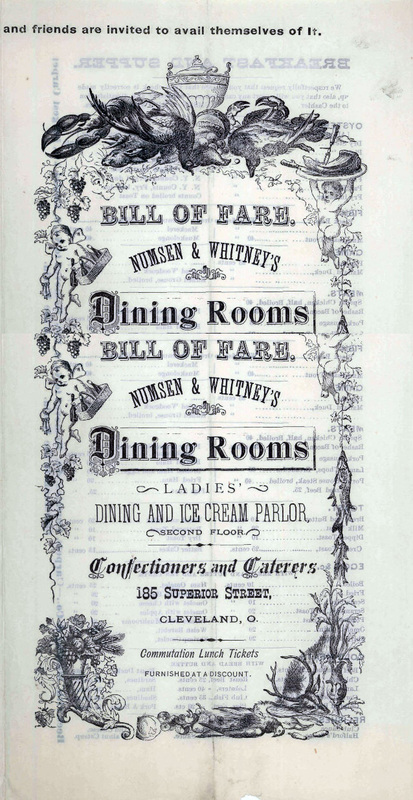 The list of well-known restaurants with confectionery connections is long and includes Fera’s, Maillard’s, Sherry’s, Rumpelmayer’s, Schrafft’s, Mary Elizabeth’s, and a number of early 20th century chains. These restaurants were known for being ultra-respectable – and clean — and they were especially popular with women. Going back to the 18th century, Samuel Fraunces of New York’s landmark Fraunces Tavern produced confectionery. He advertised in 1766 that he could supply “Syllabubs, Creams, Blamois [Blanc Mange], Custards, Cakes and Pastries of all Sorts … Wedding Cakes … and a universal Assortment of Sweetmeats.” Catering and supplying wedding cakes was already a hallmark of the confectionery restaurant. 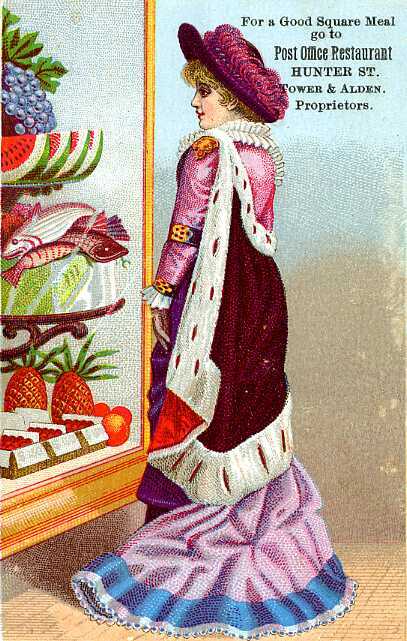 At that time confectioners produced not only candies but fancy pastries, ice cream, and preserved and frozen fruits. These foods were distinctly different than those of the English tradition that dominated the eating-out scene up until about 1840. 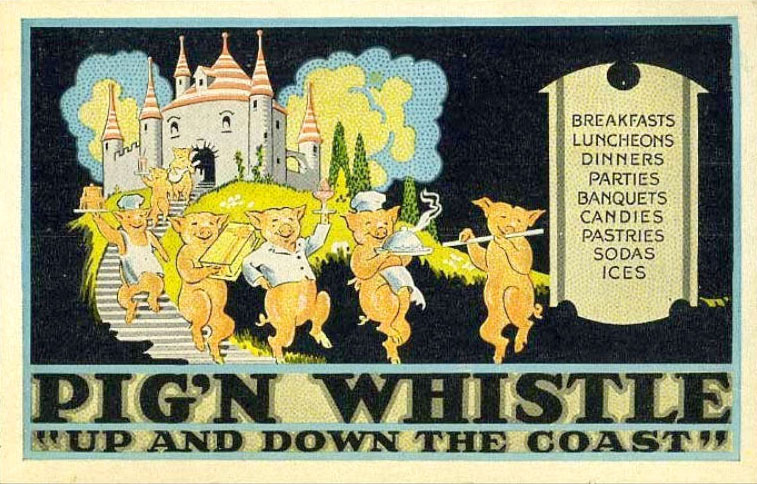 English eating places were mostly about meat and alcoholic drinks. In strong contrast, the early confectioners who came to this country from France and Haiti were skilled practitioners of the more refined culinary arts. Some interesting twists to the old traditions occurred in the 20th century when Greek immigrants flooded into the confectionery business shortly before it collapsed. 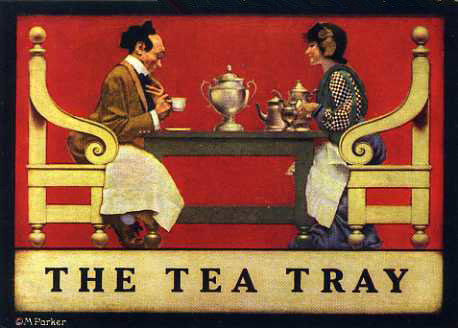 Faced with competition from mass produced branded candy many of them expanded into the confectionery-restaurant-luncheonette-tea room business. 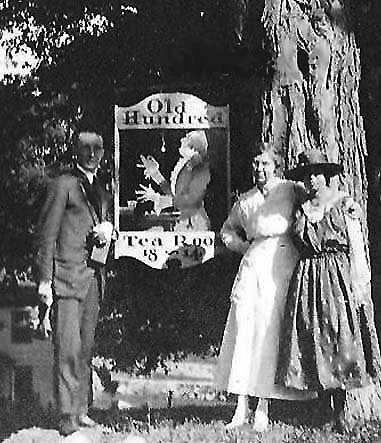 About the same time the “chain store age” commenced and regional chains of tea room-like confectionery restaurants such as Schrafft’s, Loft’s, DeMet’s, Huyler’s, Reymer’s, Puritan, Priscilla, Pig’n Whistle, etc., grew. 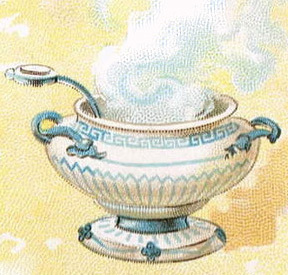 Another new twist was that many of the 20th-century places featured soda fountains. Many of these eating places were owned by Greek-Americans who often expanded their candy-making confectionery into a lunch or tea room when packaged candy bars came to market in the 1920s. Although the confectionery restaurants of the 20th century were more informal than many of their predecessors, they often had expensively decorated interiors with hardwood paneling and handsome fixtures. This was particularly true of confectaurants such as California’s Paulais. Even though many chain confectioneries became primarily places to grab a quick sandwich, something of their Continental heritage lingered on. When I started my blog I impulsively chose “victualling” [vit’ling] as my URL. In Massachusetts, restaurants still need to get a “common victualers” license when they open and I’ve often marveled at the survival of such a quaint term. If I hadn’t been in such a hurry when I set up my blog I would have thought to choose common victualer, with a single L, as my URL. The term dates far back into English history. In 1714 there were four common victualers in Boston, one of whom was a woman. 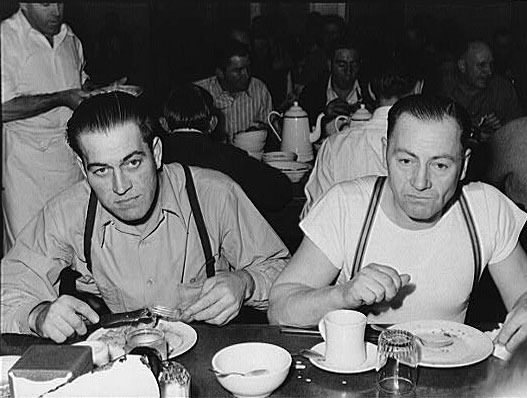 Victualers were distinguished from innholders in that they didn’t necessarily offer overnight accommodations for humans and animals, just meals and, of course equally important, drink. 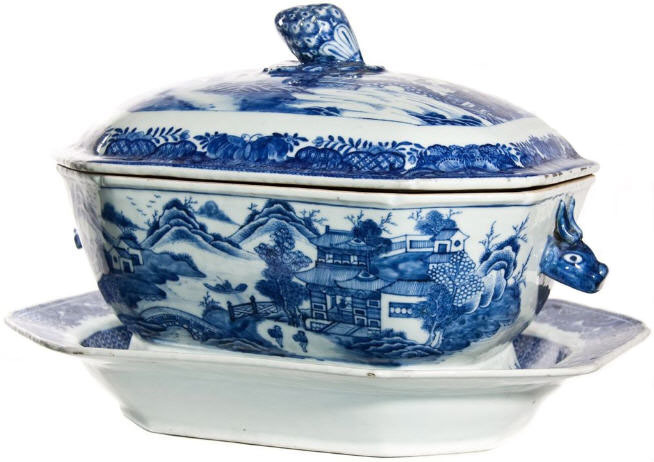 They also provisioned ships with long-lasting cooked food such as potted meats. Their places of business were invariably called either victualing houses or cellars, and they were cheaper and more basic than taverns, coffee houses, or restorators, all of which they outnumbered. 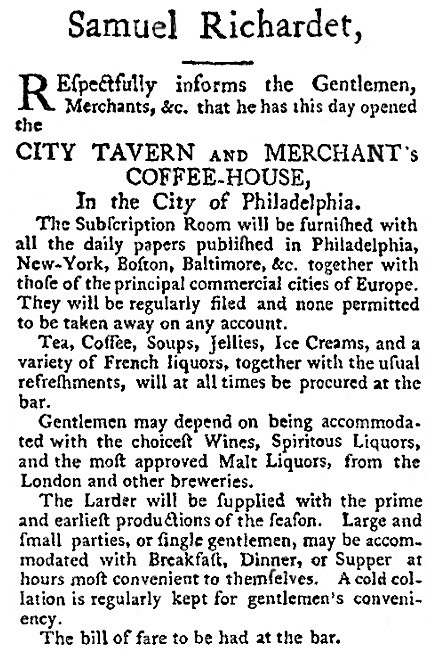 In 1810 Boston had over 50 victualers but only seven taverns and coffee houses, and one restorator. Over time I’ve realized what a perfect term common victualing is for my approach to the history of American restaurants. Here’s how. 1) I consider alcoholic beverages a critical factor in restaurant history. This country has long had deep divisions over the way alcohol should be consumed and by whom. It has even battled over whether Americans should drink at all and these battles have profoundly shaped our restaurants. One of the most notable differences between eating places in the 19th and 20th centuries is how many in the latter century – and now — serve neither fermented nor distilled alcoholic beverages. 2) I am more interested in the commonplace eatery than in rarified fine dining. I’m not inordinately fascinated with the most elite restaurants and when I do look at them I don’t treat them with special reverence. I take the position that common restaurants have been more important in the course of history. 3) The most important kind of food to victualers was meat and the early victualers were probably butchers with stands in public markets where they cooked meat on the spot for their customers. I always try to get to the “meat” of the story, even when my subject seems trivial – but I also appreciate how critical animal protein, including fish and fowl, has always been to American restaurant-goers. 4) Because they were cheap, sold liquor, and hosted market vendors and sailors, upright citizens held victualing establishments in low esteem. As a focus of moralistic outrage, they are of special interest because when I’m lucky enough to find a tirade against them it reveals something about the values of the time. The same can be said of how fast food chains catalyze criticism today. Although I have found the word “restaurant” used as early as 1830, it wasn’t until about 1850 that it became common in the United States. 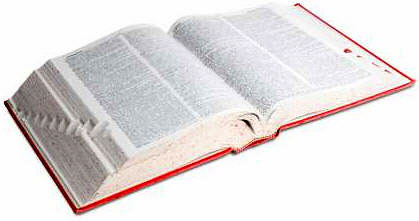 Before that there were a variety of related words which can be seen developing into the present-day usage. Shortly after Julien began his restorator others did the same. 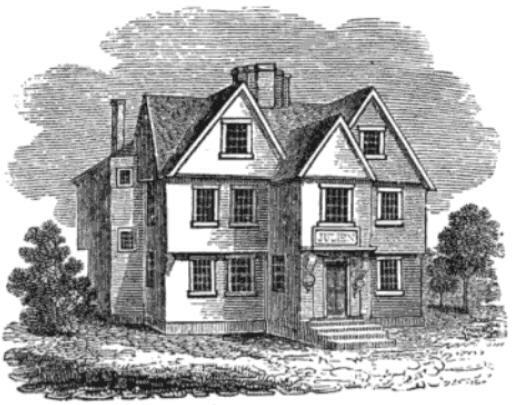 Dorival & Deguise opened in Boston in 1796, promising to dress their victuals “in the American and French Modes.” They too furnished “Brown” and other soups. At the same time Claret & Mitchell opened a restorator in Charleston SC. By 1800 eating places calling themselves by this name were to be found in Philadelphia, Portsmouth NH, Salem MA, and Portland ME. But very soon a variation, restorateur (also, less commonly, restaurator), began to crop up which more closely resembled the French word restaurateur, which also came into use then. 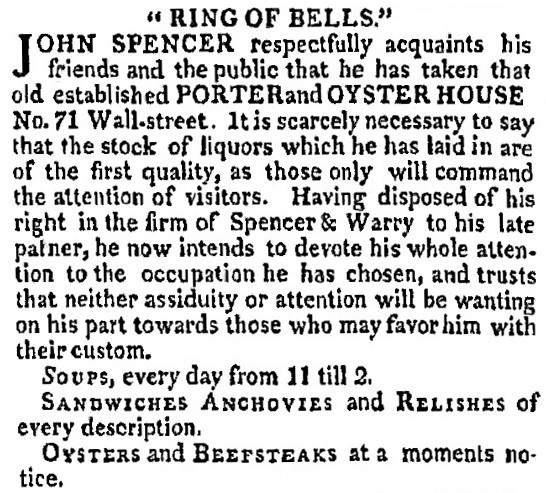 The first mention of this I’ve found was in 1803, in Charleston, the State Coffee-House and Restaurateur Hotel. 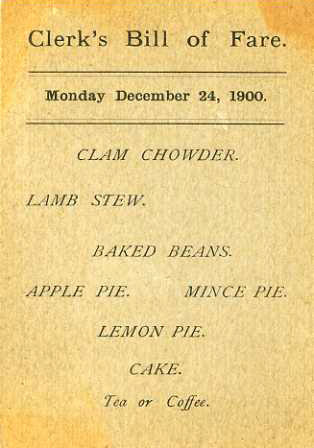 Meanwhile Boston clung to restorator, which appears occasionally as late as the 1860s. 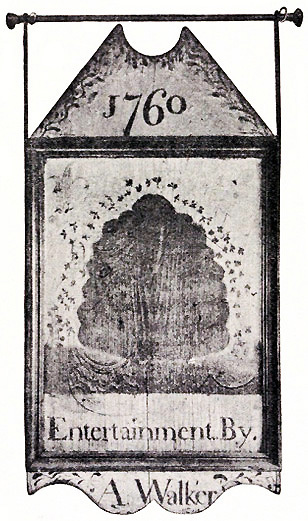 Restaurateur soon began to take on a double meaning, applying both to a place and a profession, as in a somewhat ambiguous 1807 advertisement for “Charles Benoit, Restaurateur, who has moved to no. 1 Murray street [NYC], where he will run an Ordinary every day at 2 o’clock which he will keep ‘in the Parisien manner.’” By the 1830s restaurateur clearly denoted a profession. One of the first uses of restaurant with reference to an eating place, if not the first, is on the occasion of the opening of Delmonico’s “Restaurant Francais” in 1831. I’ve also seen the word used to refer to eating places in New Orleans (1836), Washington (1838), and, amazingly enough even Boston (Ford’s Restaurant, 1843). — Restaurateur, Fre., a cook, in France, who keeps victuals already dressed, to be served in the house or abroad, at the person’s request, of which he presents you a list for your choice, called carte du jour, a bill of fare. — Restaurat, the house where the establishment of restaurateur is kept. Was it because of restaurat’s ending – RAT — that restaurant won out?